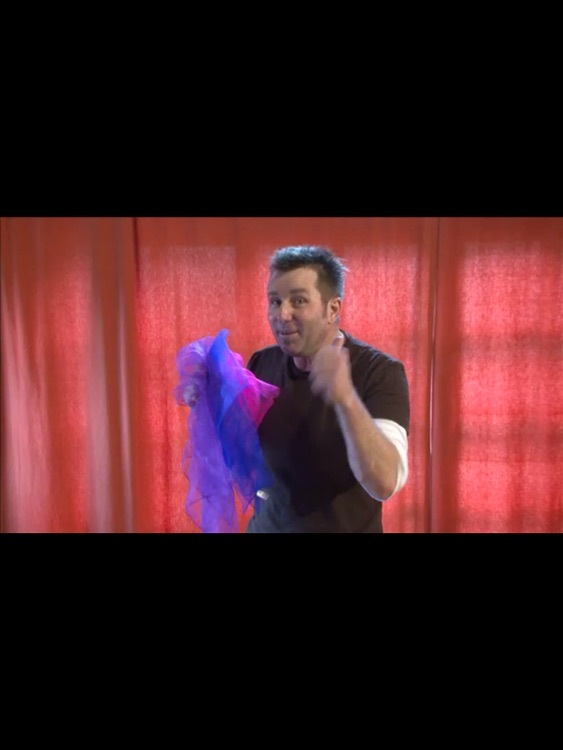 “iJuggling 4 Beginners Lite” includes instructions and videos to learn Scarf Juggling in less than 10 minutes. Juggling is relaxing, it’s healthy and IT’S FUN! 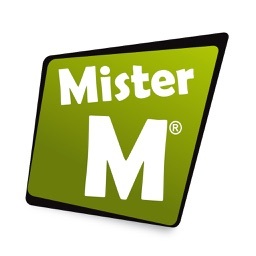 Hey, it’s probably easier than you think or would ever imagine! 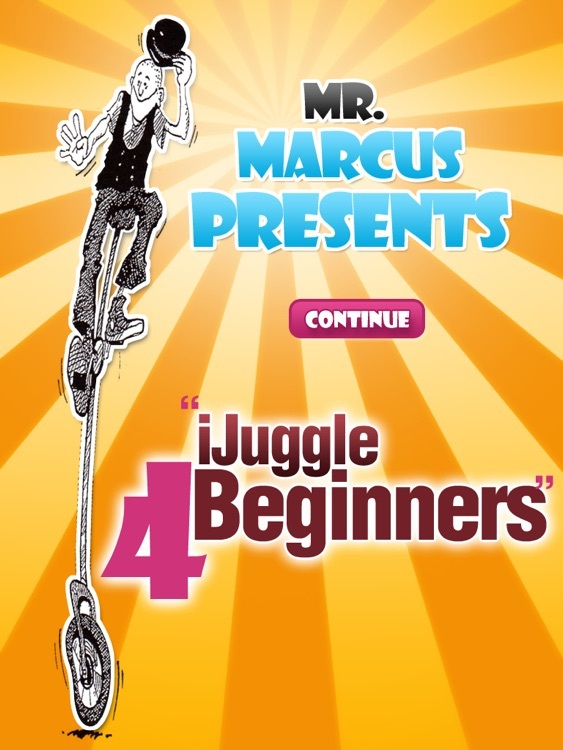 Mr-Marcus, creator of iJuggle 4 Beginners (full and lite versions), has been performing for many years all over the world and has sold countless “Juggling 4 Beginners” DVD’s (5 Stars at Amazon). 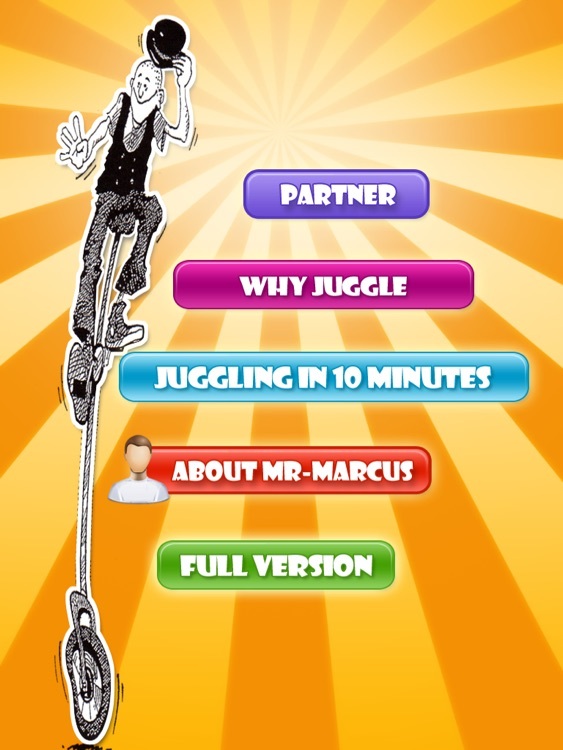 He is currently finishing up his first book “Why Juggle?”. 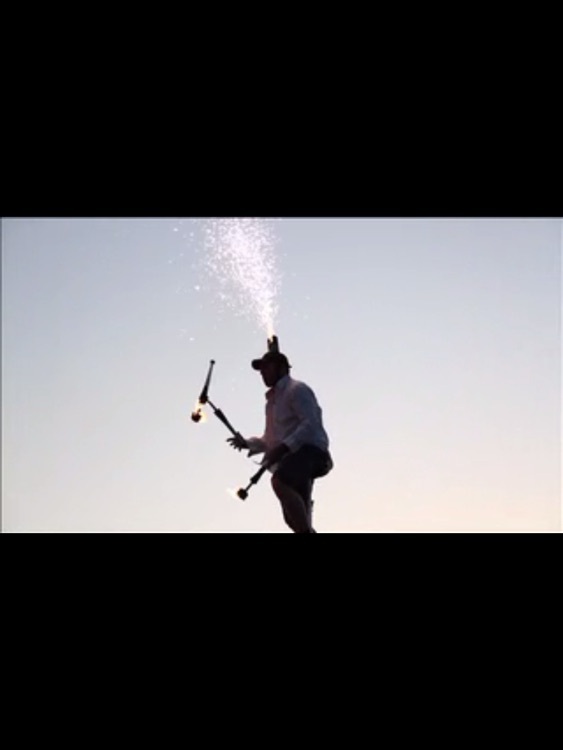 Why should I bother Juggling? 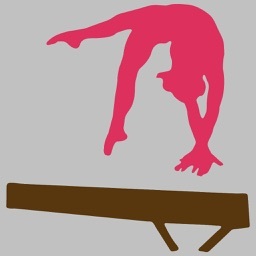 - Balance, and best of all…. 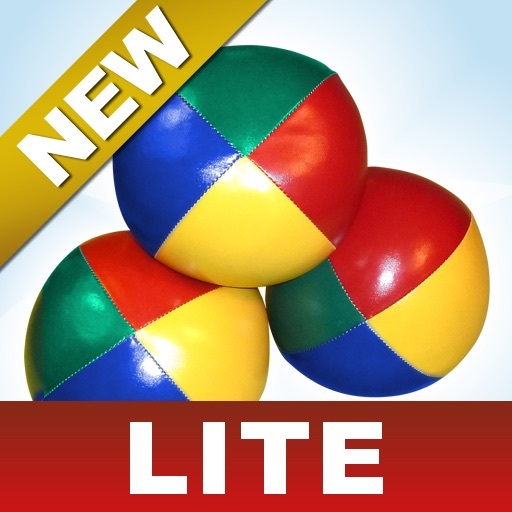 Juggling combines the left side of the brain, the logical side, with the right side, the intuitive side. This trait is generally found in extremely creative people. Not a bad side effect for 20 minutes of juggling per day. Arne May, from the University of Regensburg in Germany, has found that “a comparison of brain-imaging scans of non-jugglers…before they learned to juggle and three months later, revealed an increase in grey matter .” These results have been the same for young people, as well as old. So what are you waiting for? Get some scarves or juggling balls. Here we go, let’s juggle.